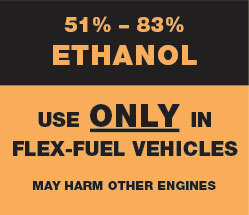 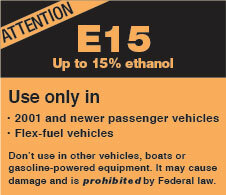 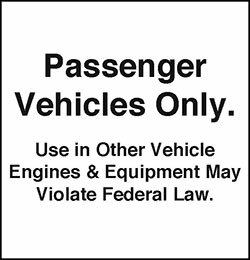 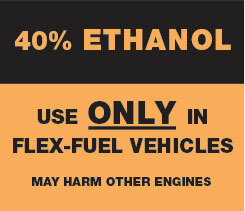 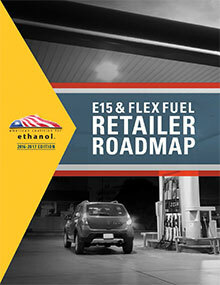 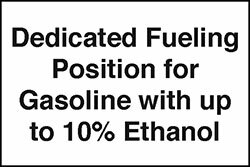 After E15 was approved for use in all cars and light duty trucks model year 2001 and newer, rules were developed to prevent E15 misfueling, which was primarily addressed through labeling regulations (see pages 80-81). 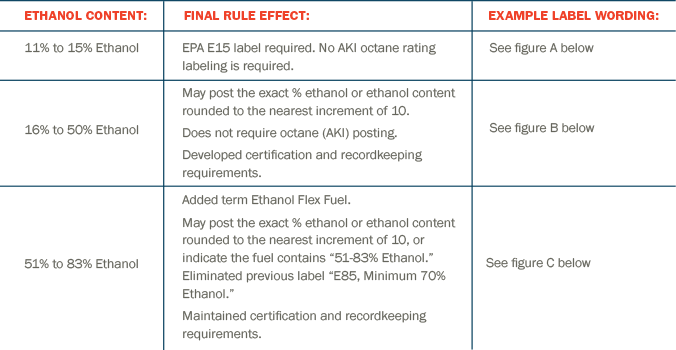 Later in the process, a concern was expressed over residual fuel in the hose, the theory being that if someone bought E10 after another customer bought E15, the leftover E15 in the hose would bump the E10 up to a level not allowed in cars and small engines. 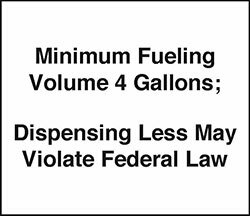 Require a minimum purchase of four gallons and apply a label stating “Minimum Fueling Volume 4 Gallons.